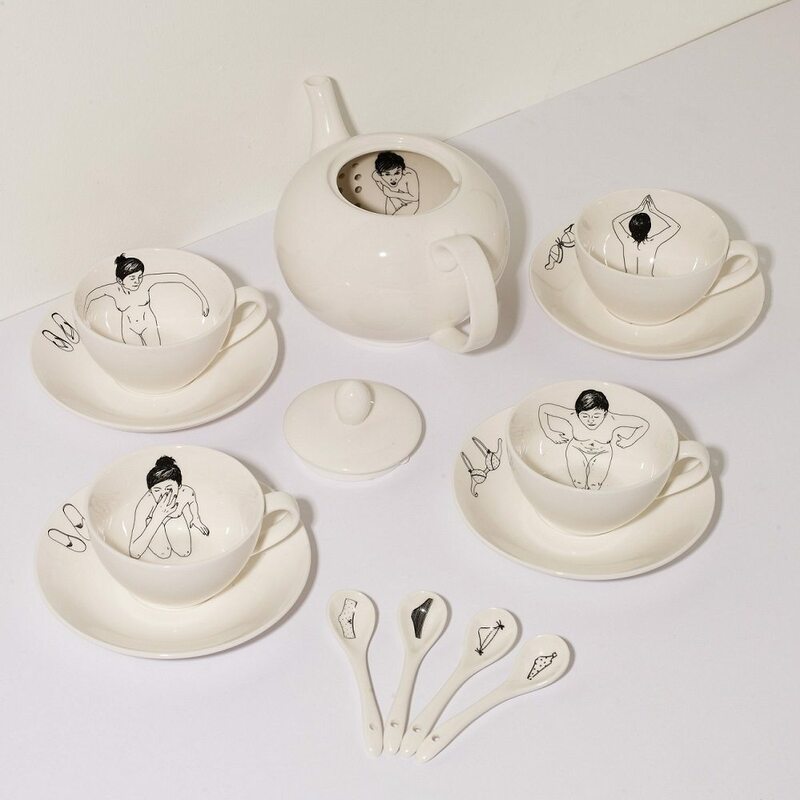 Here’s your chance to make your tea parties look the best with this set of Bathing Girls Tea Set that’s hard to replace with any contemporary sets out there. 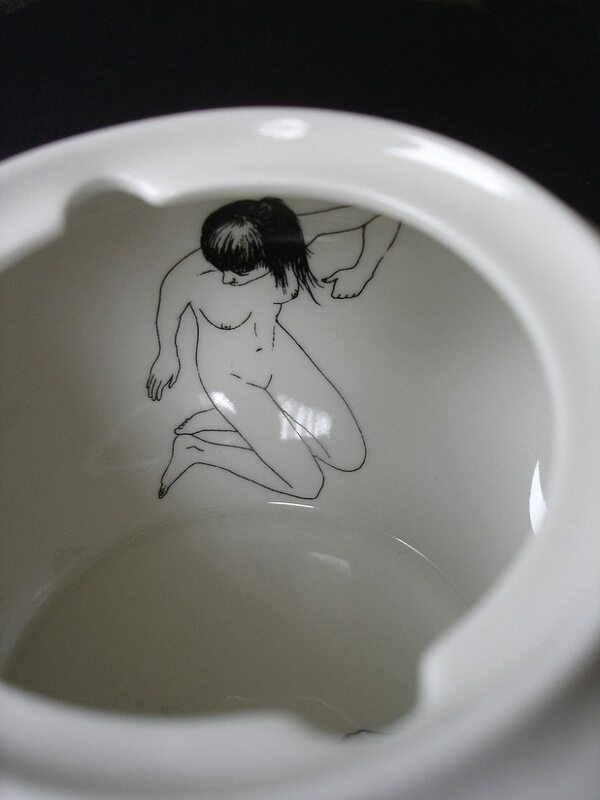 It’s got a clever illustration of girls bathing in the tea cup with their sandals kept on the plate. The scene most likely makes you believe as if a diva has literally stepped into your cup of tea trying to enjoy that hour of bathing while you sip through your tea everyday. 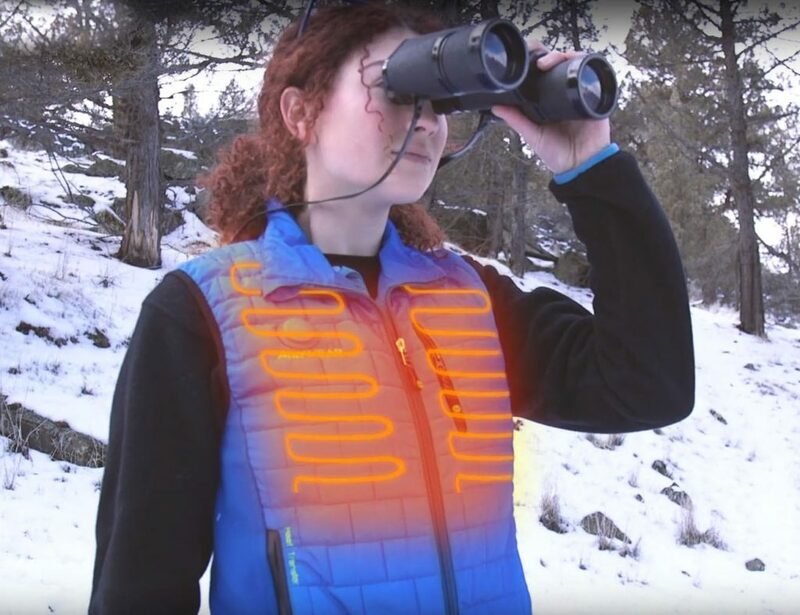 Incase the ladies feel modest and demure, you could always pair it up with the spoons that come with a swimsuit illustrated on it. 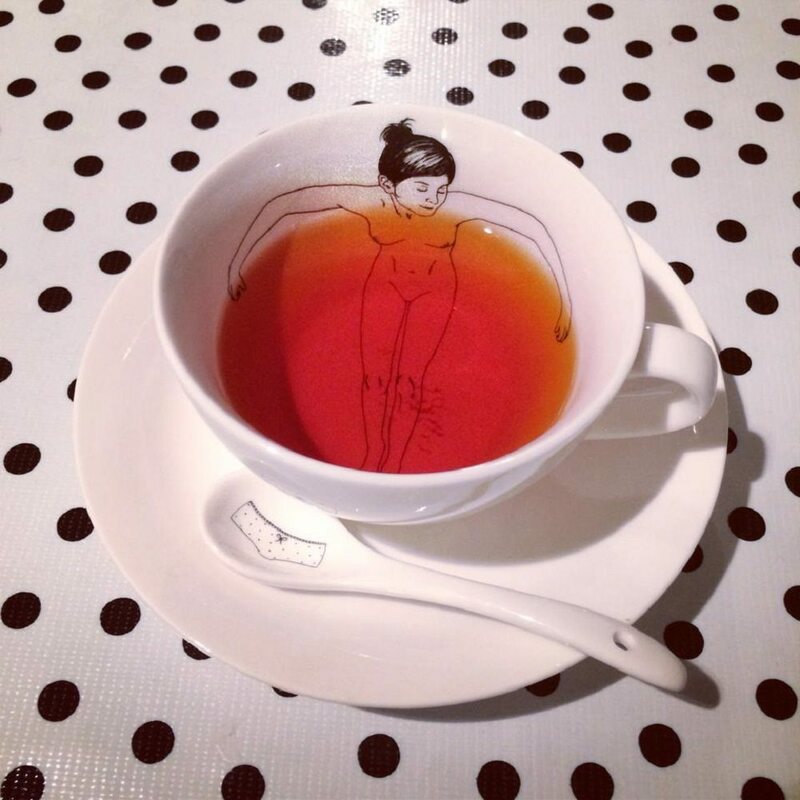 Who could have thought a tea set to portray a bathing scene that well!